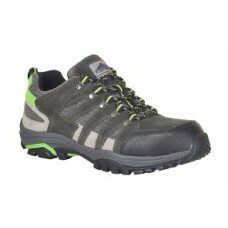 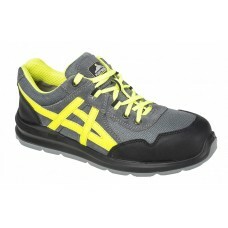 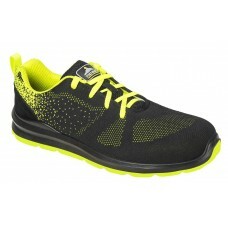 Safety trainers are also cool to look at and certainly great to wear along with being suitable for all weathers. 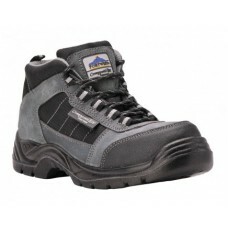 With more than 15 years of experience we are in position of being able to offer our clients quality branded safety trainers including workwear, hi-viz wear, work trousers, gloves, overalls, PPE and accessories. 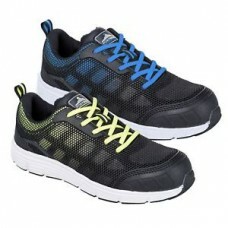 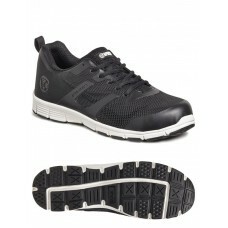 Place an order now for more than one pair of Strike safety sports trainers in navy blue or honey. 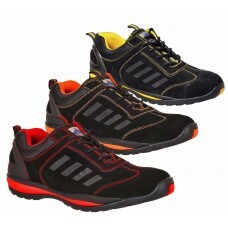 With their rubber, oil and chemical resistant soles Strike safety sports trainers are just the job for running and exercising outdoors. 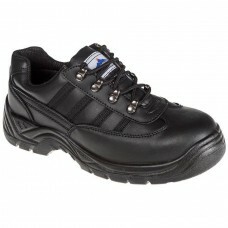 Here at Your Workwear Switch black trainers are proving to be a very popular by having padded collars that are a hit with men and women of all ages. 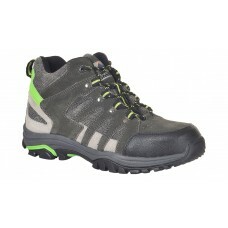 Don’t just take our word for it, order safety trainers now to benefit from good looking footwear that will stand the test of time.